Welcome! 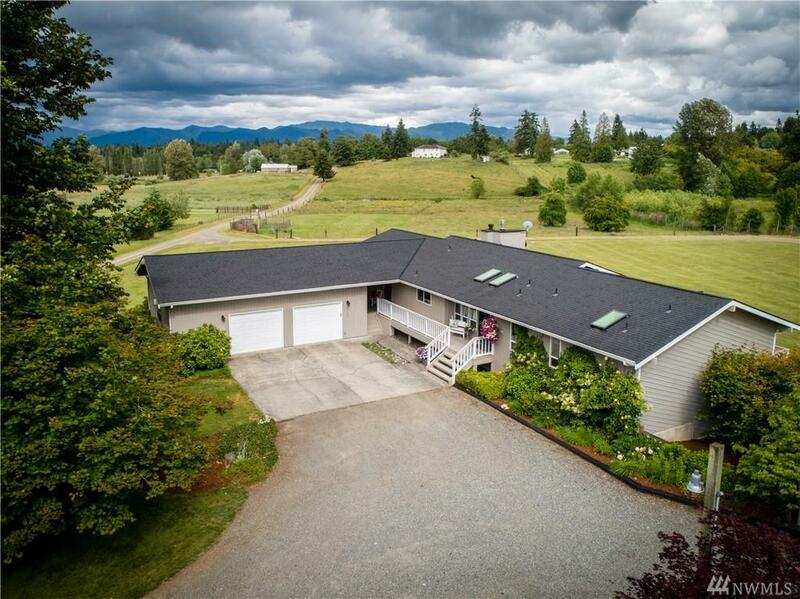 Beautiful mountain views in private country setting. 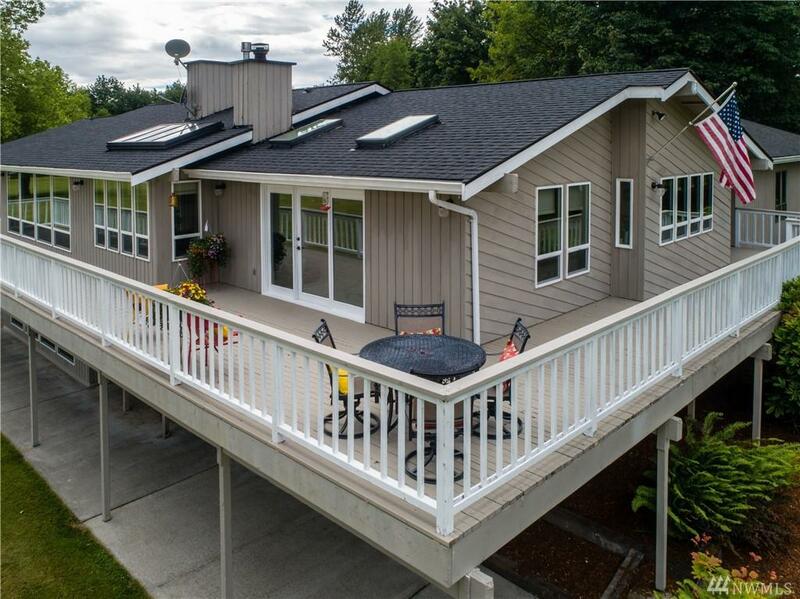 Custom built 4920 sq ft home on shy 10 acres. Master suite & 2nd bed on main, 4 beds down w/2nd kitchen. 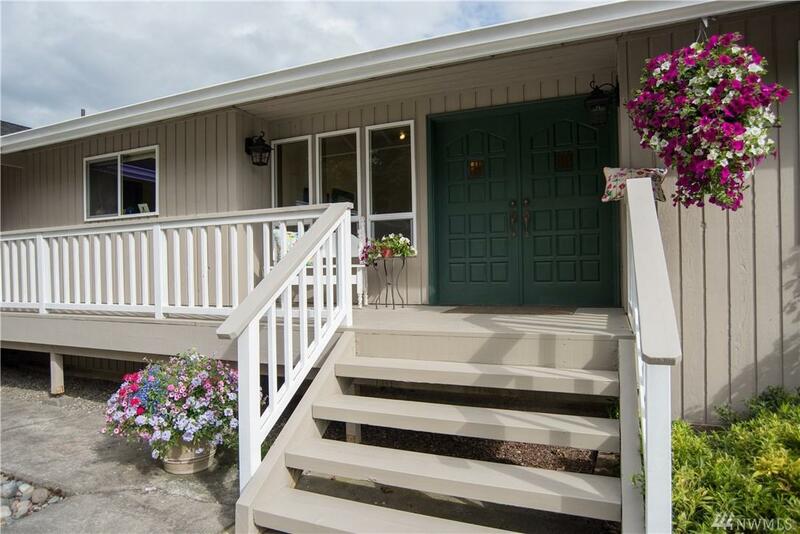 This charmer features 2 car garage & detached 1,800 sq ft 3-4 car garage & shop. Open space allows for the perfect Horse stable. 3D Rendering displays the equestrian lifestyle possibilities. 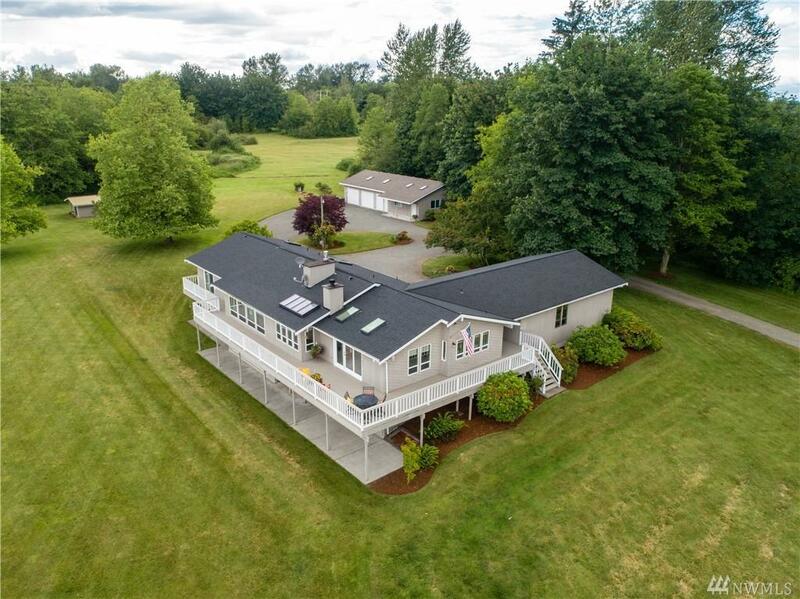 Property sale includes 30k horse easement back of the lot. Wrap around deck 2 entertain. 10 mins from town. Preinspection is done! Must See!